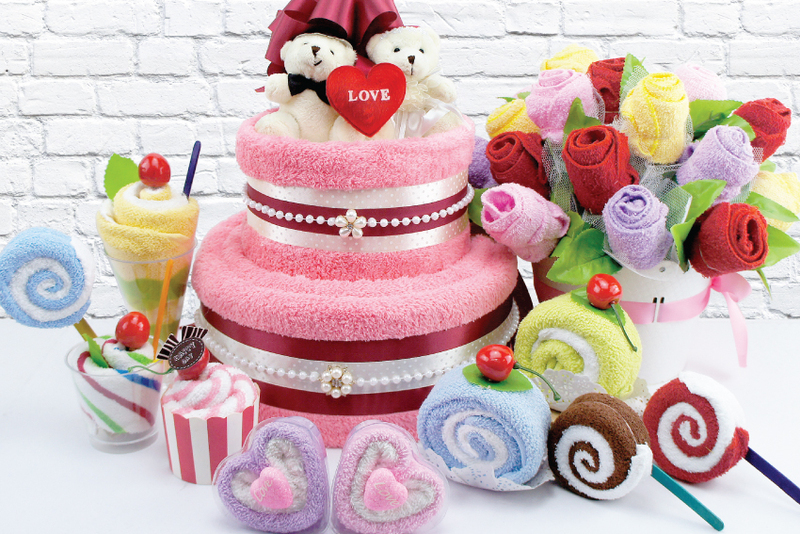 Established in 2015, Nine Familee Trading is a one-stop towels and premium gifts supplier located in Bandar Botanic, a new business district located in the south of Klang Town and on the western border of Greater Kuala Lumpur. 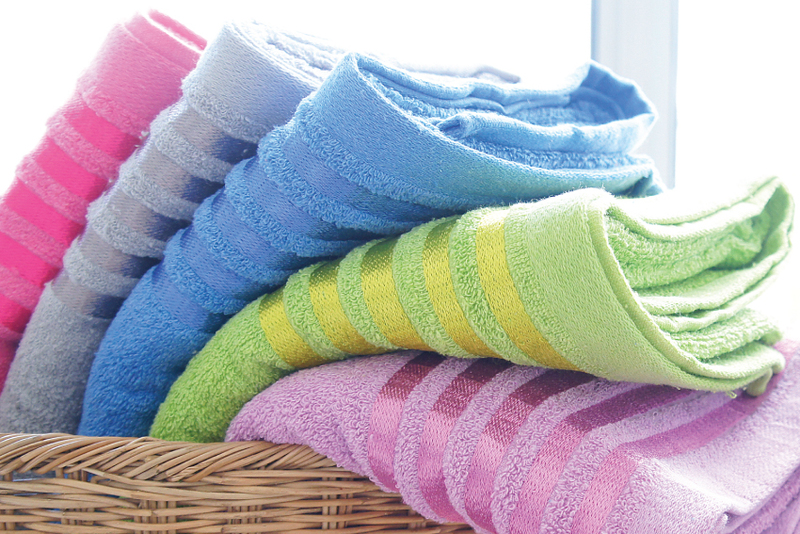 We specialise in supplying a variety of towels and related products including bath towels, hand towels, gym towels, car wash towels, kitchen towels, headbands, travel blankets, robes, and more. We offer unbeatable prices and bulk order discounts. We partner with the best suppliers for each product. Every manufacturer has strengths in quality and is reasonable in price. 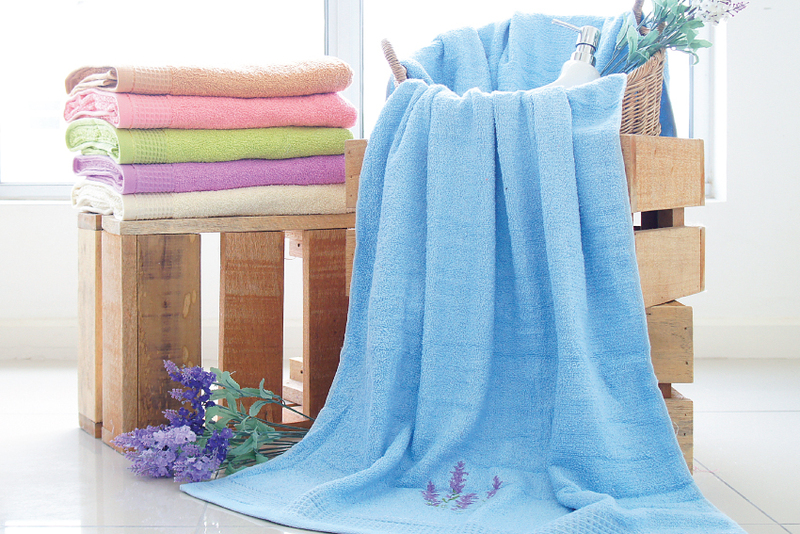 We utilise our global sourcing infrastructure, working with the right mill to produce goods that exceeds expectations. We also perform local quality control and checks to ensure that all our products are consistent and best in quality. Our goal is to be a customer-oriented company our clients can trust. Our main priority is to assist our clients in providing the best quality products and corporate gift solutions that meets their advertising and marketing strategy as well as budget. As each client is unique, we provide customised solutions by making sure each client receives the best service and results possible. We would continuously be adding products to our product line and would appreciate your feedback in order to help us improve and diversify.